Oh hi, can I haz you?? 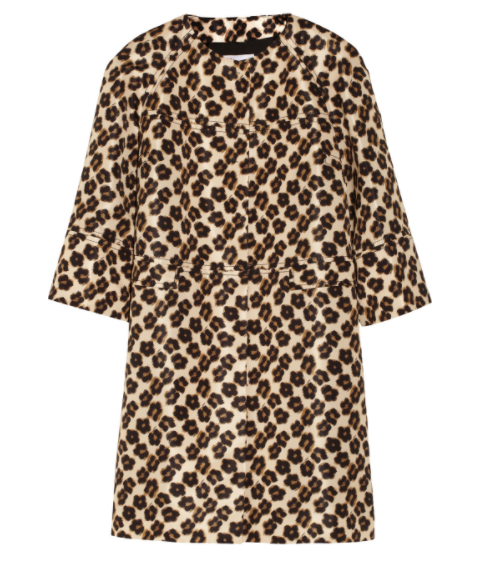 I've been daydreaming about this leopard flower print coat and have been stalking it on TheOutnet.com (Net-A-Porter.com's sister site) for a while now. The original price of this jacket is a hefty $1180. Yes, I bought it! Eee! Will I regret it? Not sure yet, but I hope not. I should be receiving my package soon and will let you guys know if this coat is as luxurious as the Valentino brand.